Sydney is one of the most beautiful cities in the world. But we all know our property market leaves something to be desired, thanks to sky high prices, low supply and a myriad of other factors. It's not all doom and gloom though - as the new year rolls around, there's a brighter future on the horizon for home buyers in our beautiful city. On that note, here's my Christmas wish list of changes and improvements that I hope to see from the Sydney market in 2017. Simple rules of economics say that low supply, plus high demand, equals high prices. Increasing the Sydney market's dwelling stock would go a long way towards helping to solve the city's problems, so that's near the top of my wish list this year. 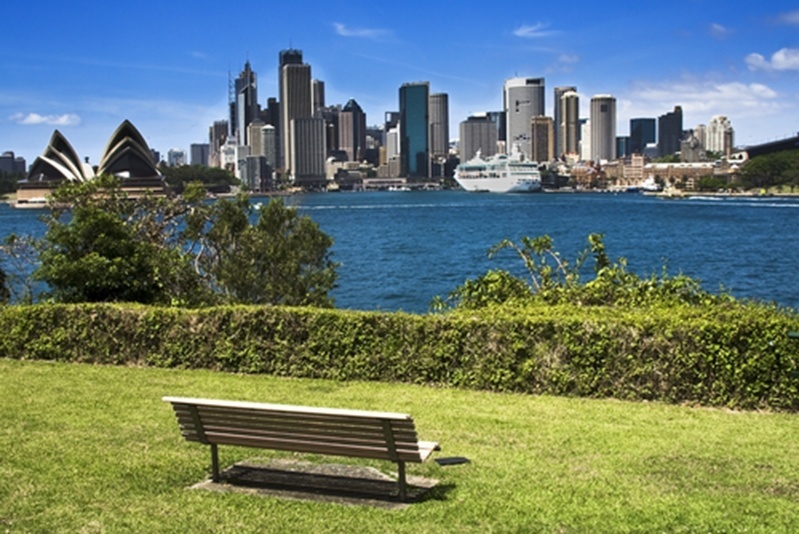 More housing stock will mean nothing but good things for the state of Sydney's market. 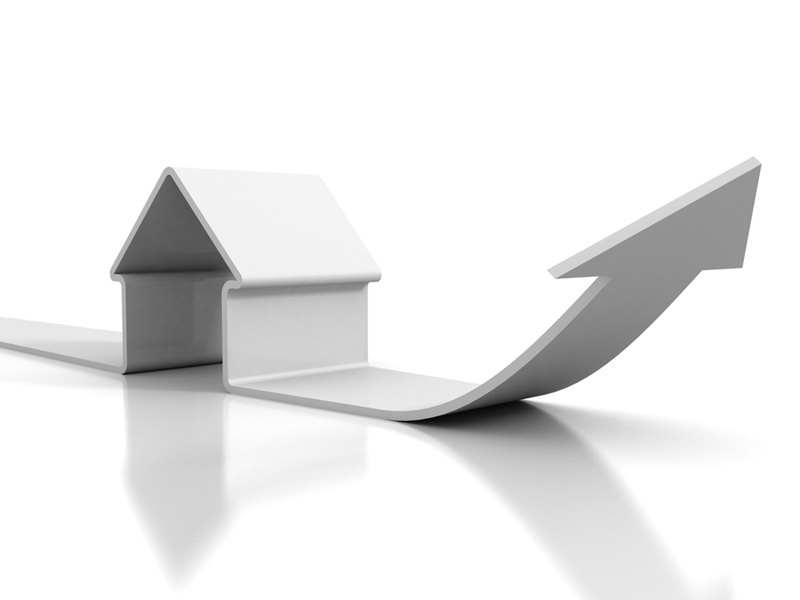 Australian Bureau of Statistics data shows that dwelling approvals have been reasonably robust this year, with a 6,365 high in the month of July. Approvals are dipping as we come into the end of the year though, so here's hoping that this trend reverses in 2017. Sellers have all the power in Sydney. It's a brilliant state of affairs for investors, but not so much for first home buyers and those who haven't yet entered the market. In 2015, the Commbank Home Buyers Index painted a worrying picture of Sydney, showing it was the market most severely slanted in favour of sellers in the country (with Melbourne in a close second). Jones Lang Lasalle's recent Sydney Residential Market report suggests that this trend is continuing, with new listings down 22 per cent for the month of October. In the new year I hope to see this trend reverse strongly in favour of buyers. Sellers have all the power in Sydney. It's a brilliant state of affairs for investors, but not so much for first home buyers. Considering the signs above, you'd be forgiven for thinking this was an impossibility. Price increases in the city have continued at rate of knots this year, but forecasts from QBE's recent housing report show this trend may be starting to slowly reverse. The report forecasts a mere 1.7 per cent growth in the city's median price in 2017, and a 0.9 per cent drop in 2018. A slow and steady price decrease would gradually open the market up to new buyers without rapidly eroding the equity of current homeowners and investors. We all hate taxes - but perhaps nobody does more than those involved in the property market. As the Housing Industry Association pointed out in November, about 40 per cent of the costs of a new are actually taxes - it's ridiculous. In 2017, I want to see more robust discussion about how we can get rid of these. Reform land tax, put everything on the table once and for all - let's finally get rid of stamp duty too. What's on your property market wish list? It's no secret that underquoting and other dishonest practices hurt the entire real estate industry. While the January law changes certainly helped stamp out underqouting from agents, I'd love to see even stronger legislation and better enforcement around these rules in 2017. I'm for anything that improves the buying environment in Sydney, and I think the above wishes will help do just that. With Christmas coming up what's on your wish list? If it includes buying property, get in touch with the team here at propertybuyer. We're firmly on the side of the buyers, and would love to help get you into your perfect home this Christmas.